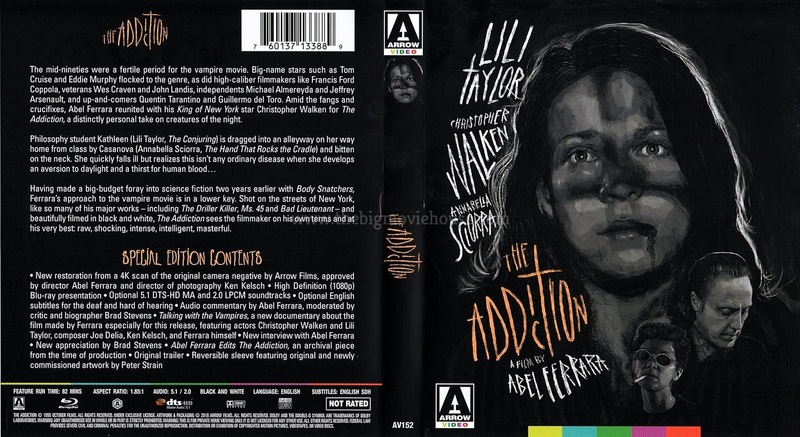 Starring: Lili Taylor, Christopher Walken, Annabella Sciorra, Edie Falco, Paul Calderón, Fredro Starr, Kathryn Erbe, Michael Imperioli, Jamel 'Redrum' Simmons, Nicky D.
Talking with Vampires (30m 55s, HD) New documentary by Abel Ferrara featuring interviews with actors Lili Taylor and Christopher Walken, composer Joe Delia, and cinematographer Ken Kelsch. This is a wonderful doc about the making of the film that takes a very relaxed approach to the material. Real conversations happen, sometimes about the film, sometimes not. There is no real structure to the doc and everything happens because of the relaxed nature of the doc. This is the centerpiece of the whole disc and I wish that it had been longer. 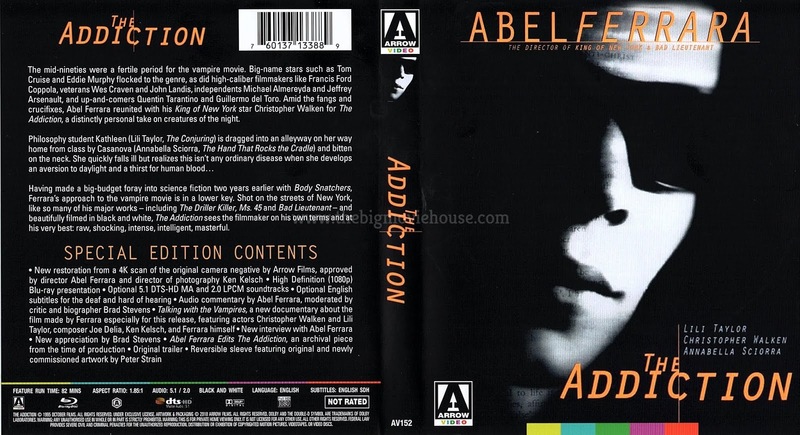 Interview with Abel Ferrara (16m 19s, HD) Shot for this release, this interview is more structured than the previous doc. 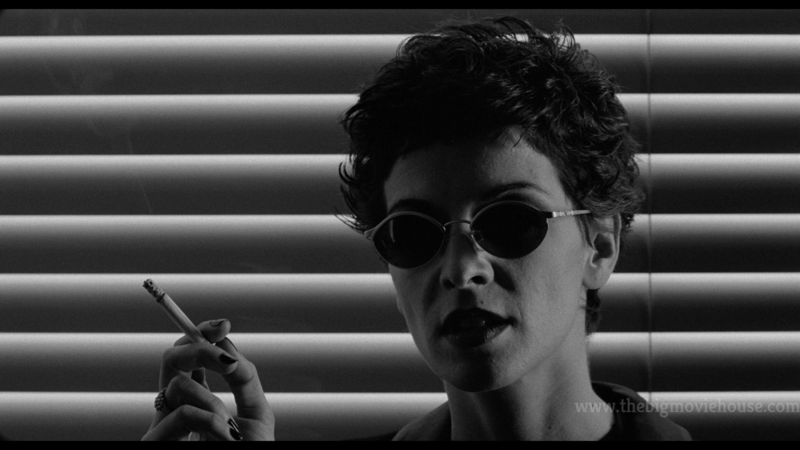 Ferrara talks about how powerful a female lead in a film is and also talks about shooting in black and white. The interviewer, who is never seen, asks about the film’s ending and Ferrara talks about that for a while. Appreciation by Brad Stevens (8m 47s, HD) Stevens has written a book on Ferrara and has provided commentary tracks on many of Ferrara’s films including being the moderator on Arrow’s blu-ray for Driller Killer. Here Stevens talks about the film’s metaphors and themes. Abel Edits The Addiction (8m 43s, HD) Rare footage, shot on film, of Abel Ferrara working on The Addiction in the editing suite. First things first: Abel does no editing whatsoever, so the title is not accurate at all. 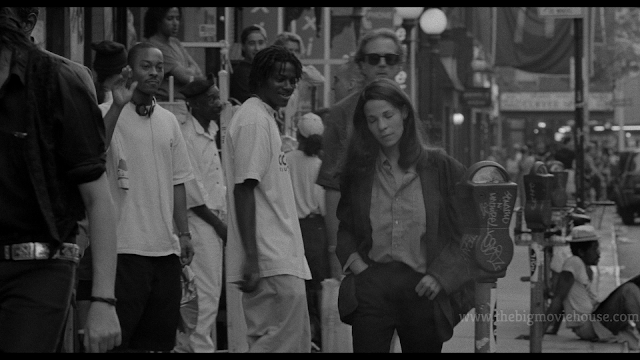 That being said, this is a nice look into how Ferrara thinks and works on his films. Trailer (36s, HD) Contains no footage from the film. Only stills. 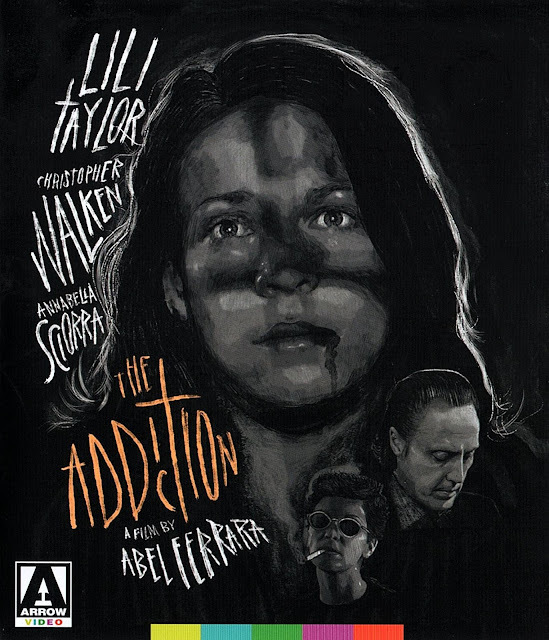 The Addiction is presented on blu-ray from Arrow Video. The front cover features newly commissioned artwork from artist Peter Strain, who has provided artwork for Arrow Video before with his artwork for the blu-ray release of Bring Me the Head of Alfredo Garcia. His artwork is fantastic and I recommend that you check out his website. The reverse cover is the film’s original theatrical poster and looks great as well. 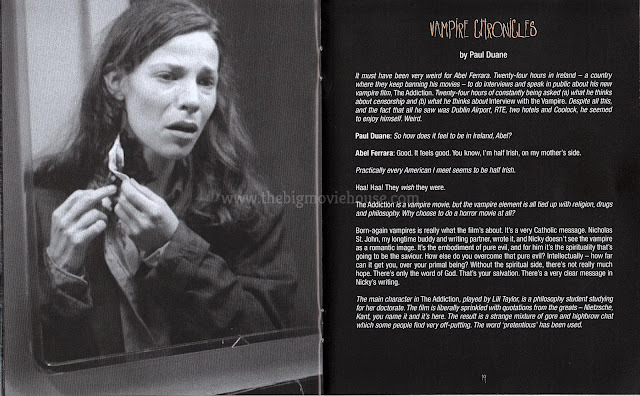 The booklet features shots from the film alongside an essay from film critic Michael Ewins and an interview with Abel Ferrara conducted by Paul Duane. There is also information about the transfer and audio used in the release. The disc features the artwork from Peter Strain and is REGION FREE. Taken from a 4K scan of the film’s original negative and presented in the film’s original aspect ratio of 1.85:1, The Addiction looks great. 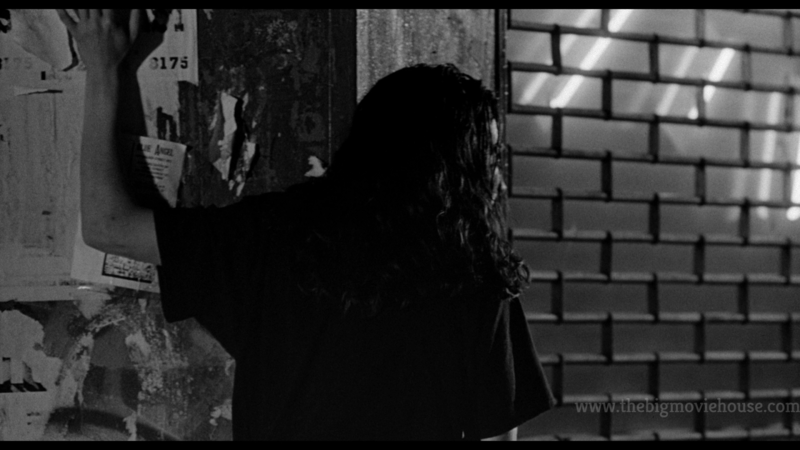 A thin layer of grain is present throughout the entire film and this leads to some great looking detail. Blacks are very deep, as they should be, and I didn't notice any artifacting, banding or aliasing. 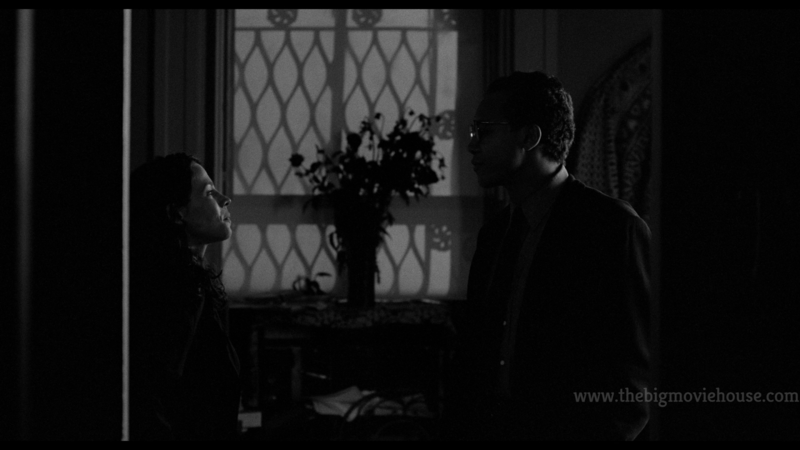 I also did not detect any DNR applied to the film at all. This is a wonderful presentation of the film. The default track is presented in LPCM 2.0 and sounds nice. The film is a dialogue driven film so there isn’t a lot going on. When the film does have “action” happening, the track picks up a bit, but that doesn’t happen very often in the film. Dialogue is clean and clear for the most part. There were a few times when the dialogue became a bit muffled, but I think that is how the sound was recorded. Kathleen Conklin was just a normal student attending college. While walking home one night she is dragged off the street and bitten by a strange woman. Soon Kathleen goes from being a normal student to being a vampire. Kathleen's need for blood is similar to a drug addict's need for drugs, and we watch as she goes from one fix to the next. My first exposure to the films of Abel Ferrara was back in 1992 or 93 when Bad Lieutenant was released on home video. Roger Ebert had given the film a very positive review and so I thought that I needed to check it out. While I found the film very well made and acted, I thought that the film didn’t really have a point to being made. That is, of course, my preteen brain thinking. 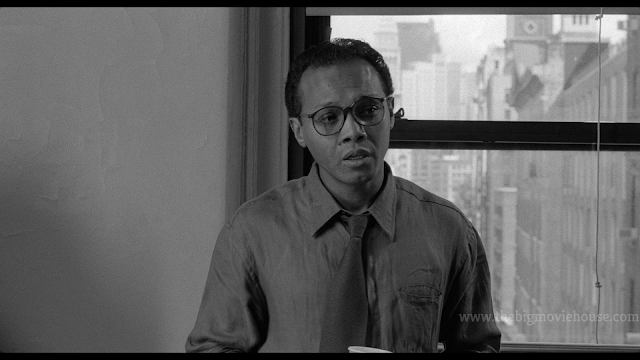 I tried to catch up on Ferrara’s career, and watch his films going forward, but somehow missed The Addiction. I don’t know why this was, but it is was just a film that flew under my radar. Now it is 2018 and I am only now getting to The Addiction and I didn’t really like the film. Let’s get to the positives before we talk about what I didn’t like about the film. The film is gorgeous to look at. Ferrara and his DP Ken Kelsch shot the film in black and white and they use the film stock very well. 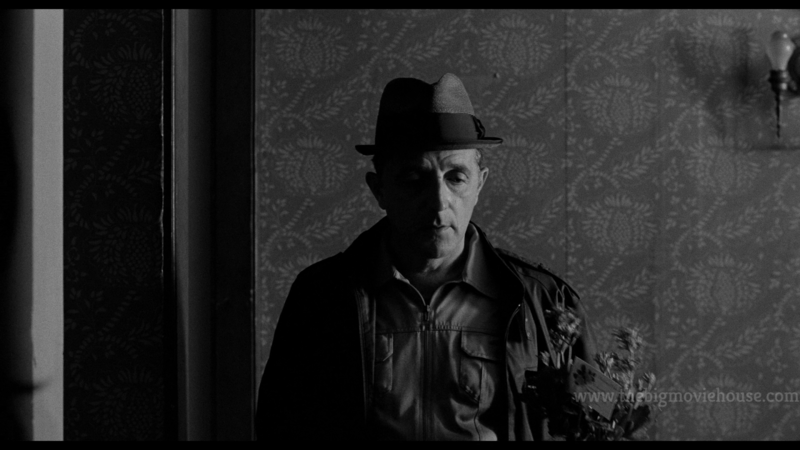 The lack of color makes the descent into madness more unbearable and everything takes on a hyper-realism. We feel that we are there with the character as she goes through what she goes through. The use of shadows and darkened areas allows makes for a sense of dread. The acting is also very good. 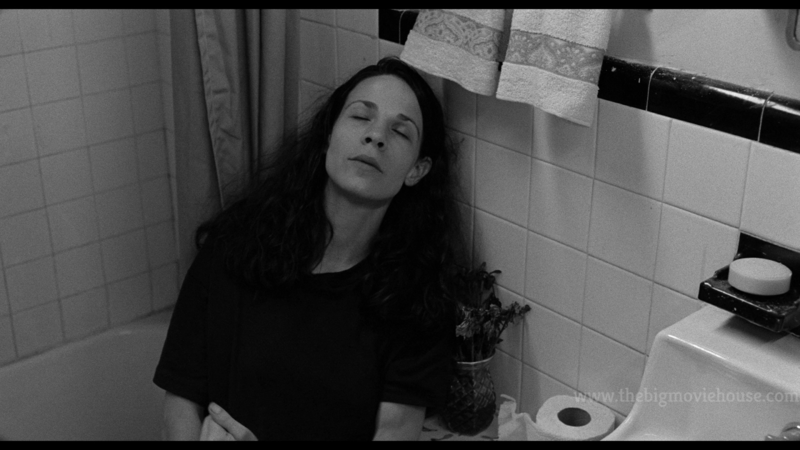 Lili Taylor (Leatherface) is our lead for the film and she is great. She plays the role as if the character wanted what happens to her to happen. She falls into this addiction very well and we believe everything that she does in the film. The scene at the post-graduation party is very raw and real. Christopher Walken (Prophecy) and Annabella Sciorra (The Hand That Rocks The Cradle) are in the film as well, but their roles are not that big with each having a few scenes, but they make the most out of these scenes. 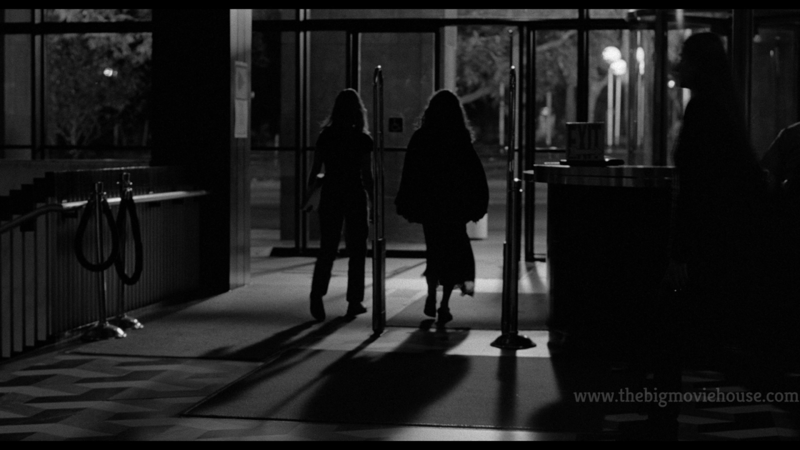 The big negative that I had with the film is that I just didn’t care about what was happening on screen. While the acting and the direction are great, I thought that the writing was not very good. Nicholas St. John, who had written for Ferrara before and his only credits are for Ferrara directed films and tv, writes characters that are fairly shallow. The characters spew a lot of philosophy, and I mean A LOT, but what they are saying never really means anything. It is all big monologues for the sake of having big monologues, but we don’t get anything out of them and it makes the characters who are saying them seem very shallow and robotic. This shallowness leads to the film being closed off and detached. We are meant to watch these characters, but we are not meant to care for or identify with. I had zero emotional investment in the film and that made me feel cold and isolated. This is one thing that you do not want to happen in your film. I guess that Ferrara wanted this as we don’t identify with anyone in the film including the victims. 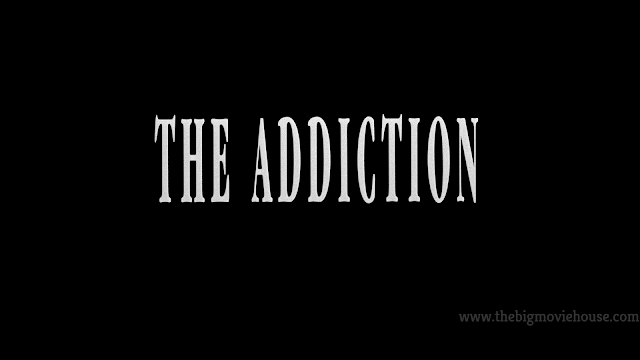 In the end, The Addiction is an empty experience. While the film is incredibly well made from a technical standpoint, and the acting is very good, the film doesn’t let us in. 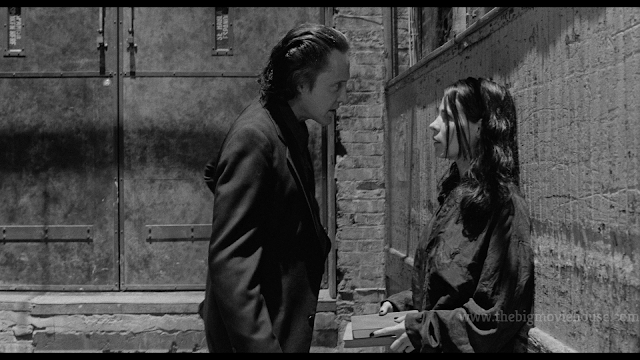 Abel Ferrara has made plenty of good to great films, but The Addiction is not one of them. He brings his A-game to the directing, but all of that is for naught. The blu-ray, from Arrow Video, is really good. The picture, from a fresh 4K scan, is amazing and the sound is good too. The special features are better than the film with Ferrara taking a very relaxing turn when it comes to talking about the film. I love hearing Ferrara talk about film and here we get a lot of that. I would recommend this blu-ray to film students and fans of Ferrara. NOTE: The Addiction was sent to us for review. This does not affect our reviewing process. Everything written in this review has not been altered due to receiving a review copy.